This saint was an English prince, in the kingdom of the West-Saxons, and was perhaps deprived of his inheritance by some revolution in the state: or he renounced it to be more at liberty to dedicate himself to the pursuit of Christian perfection. 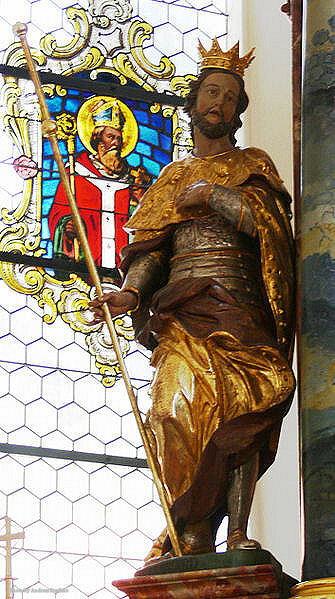 His three children, Winebald, Willibald, and Warburga, are all honored as saints. Taking with him his two sons, he undertook a pilgrimage of penance and devotion, and sailing for Hamblehaven, landed in Neustria on the Western coasts of France. 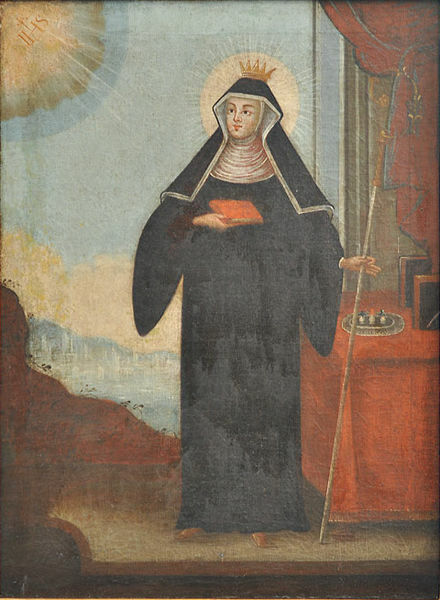 His daughter, St. Walburga, who became abbess of the monastery founded by her brother St. Willibald. The little vials represent the collected oil that secretes from her bones. He made a considerable stay at Rouen, and made his devotions in the most holy places that lay in his way through France. Being arrived at Lucca in Italy, in his road to Rome, he there died suddenly, about the year 722, and was buried in St. Fridian’s church there. His relics are venerated to this day in the same place, and his festival kept at Lucca with singular devotion. 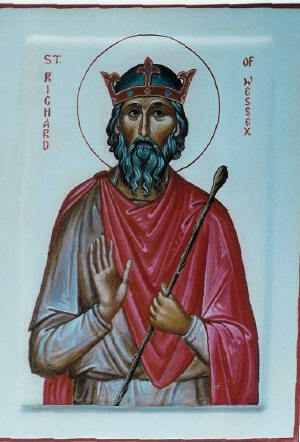 St. Richard, when living, obtained by his prayers the recovery of his younger son Willibald, whom he laid at the foot of a great crucifix erected in a public place in England, when the child’s life was despaired of in a grievous sickness: and since his death, many have experienced the miraculous power of his intercession with God, especially where his relics invite the devotion of the faithful. His festival is kept at Lucca, and his name honored in the Roman Martyrology on the 7th of February. See the life of St. Willibald by his cousin, a nun of Heidenheim, in Canisius’s Lectiones Antiquæ, with the notes of Basnage. 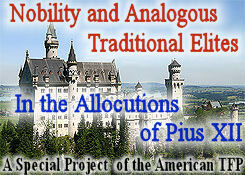 Henschenius, Feb. t. 2. p. 70. The Lives of the Saints, by Rev. Alban Butler, 1866. Volume II: February, p. 377.